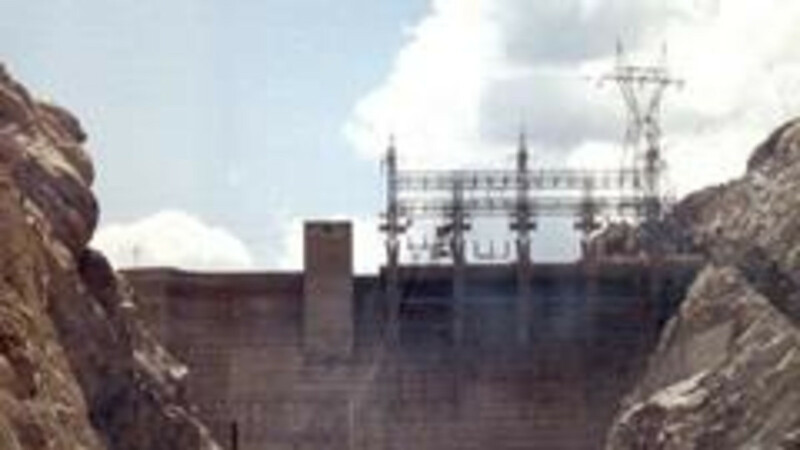 Kortes Dam reservoir is located in a narrow canyon below Seminoe Dam. No boat ramp available due to frequent water surges from Seminoe Dam. The Miracle Mile Area extends downstream approximately 5.5 miles from the bottom of Kortes Dam to the boundary of the southern management unit of the Pathfinder National Wildlife Refuge. Eleven primitive camping areas in the Miracle Mile. Available species include brown trout, cutthroat trout, rainbow trout, and walleye. No fish stocked in Kortes Reservoir. Rainbow trout stocked annually in the Miracle Mile. A barrier-free fishing pier and restroom are located at the Miracle Mile.Kortes Dam and reservoir are features of the Pick-Sloan Missouri Basin Project - Kortes Unit. Current Reservoir Level.